Help Springs Rescue Mission share comfort and warmth with those in need. 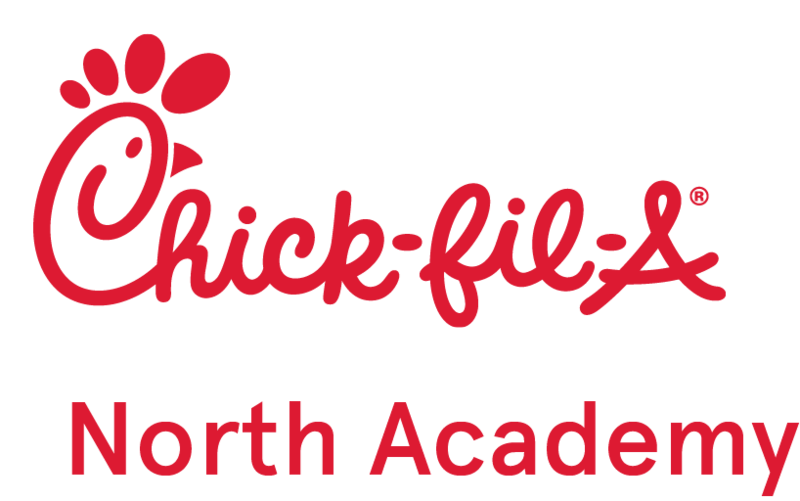 Drop off any new or gently-used winter clothing item — any size or gender — to any Colorado Springs area Chick-fil-A Restaurant during breakfast hours and receive a free Chick-fil-A Chicken Biscuit, or donate after 10:30am and receive a free Chick-fil-A Chicken Sandwich. 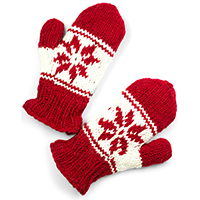 Items needed: warm socks, winter hats, gloves, mittens, scarves, coats, blankets, shoes.